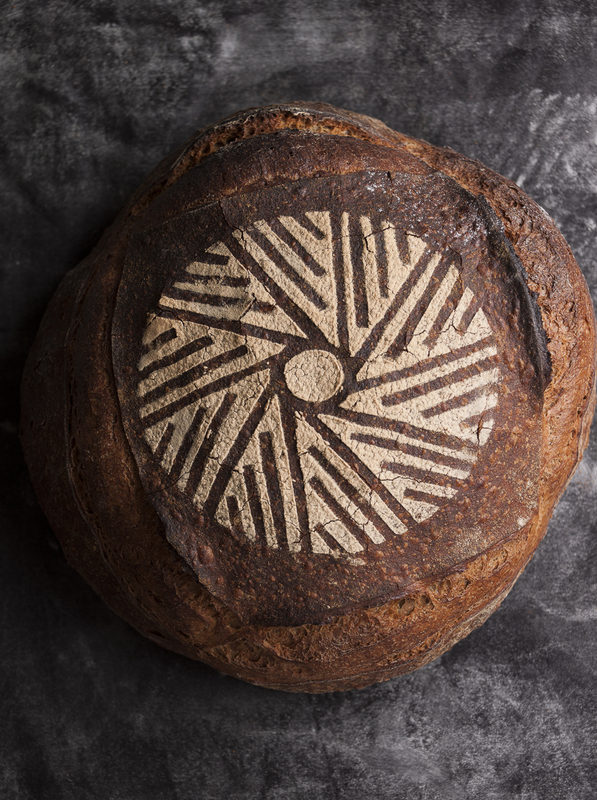 BELLEGARDE is the most unique bakery in the South. 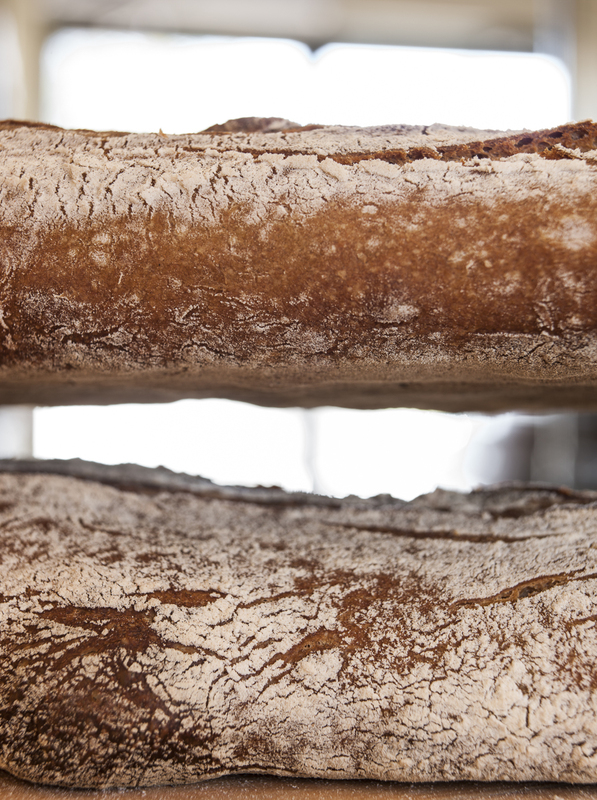 We are a nationally and internationally respected bakery, a leader in our industry. We work closely to affect policy change on both local and state levels. We are intimately involved in the national discussions, movements and politics surrounding our field and are acknowledged as pioneers. 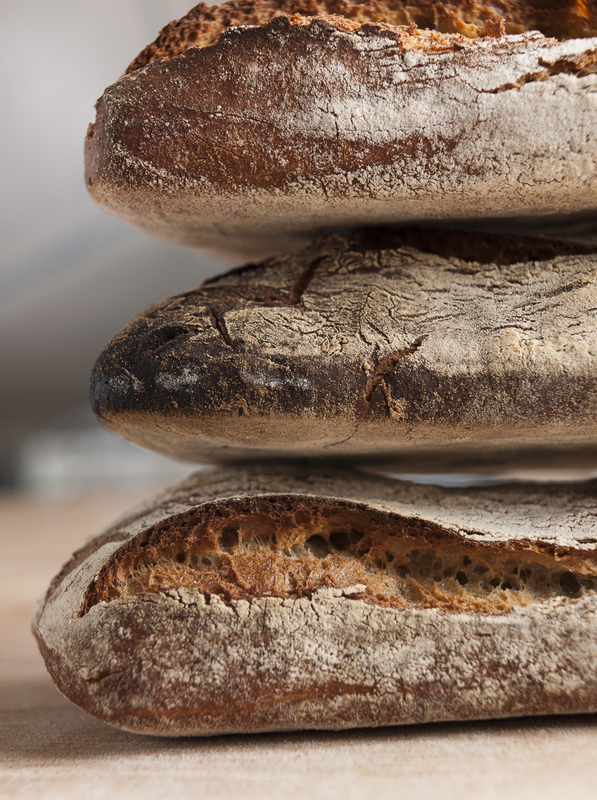 To place a new bread order with us, please email orders (at) bellegardebakery (dot) com or call us at the phone number listed below. Tuesday-Saturday: 9 a.m. – 1 p.m.
Sunday: 9 a.m. – 11 a.m.
For media inquiries, please contact our public relations team here.